There’s nothing worse than finding that the shoes you’ve been lusting after all season don’t come in your size. 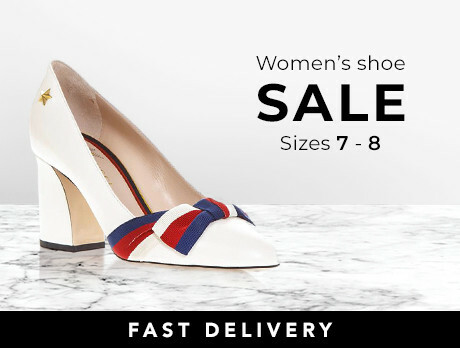 Despair no more, for our exclusively curated size 7-8 shoe edit is here to save the day. Whether you’re after a statement pair of ankle boots from Ash or metallic Birkenstocks, our collection is sure to inspire a much-needed upgrade.